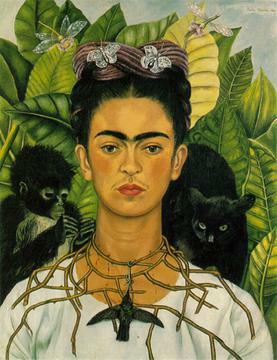 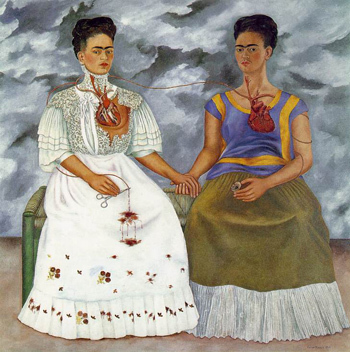 Frida Kahlo de Rivera was a self-portrait painter of Mexican and German descent . 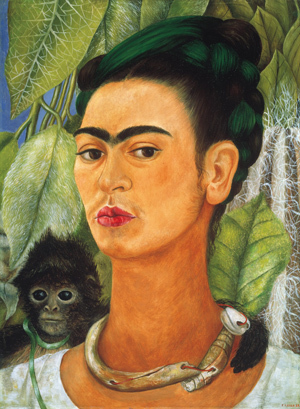 She was married to Diego Rivera and during her lifetime traveled throughout Latin America and the USA. 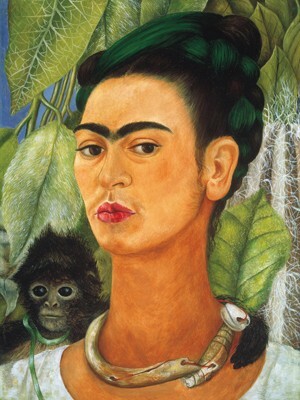 In the years since her death she has a well established legacy as one of the great female painters of the modern era.